Jeff Rebholz recently accepted the position of throws coach at Illinois State University. 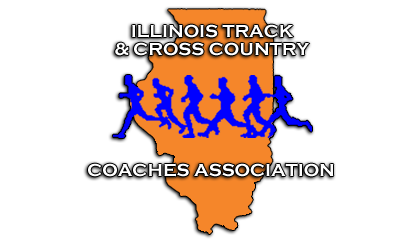 This is good news for high school throwers and their coaches in the state of Illinois. I teach and coach in the western suburbs of Chicago, and Illinois State University is a popular college choice for kids in my area. It is going to be nice to be able to tell throwers who are interested in ISU for its academics and location that if they choose to compete there they will be mentored by someone who, in addition to being a fine technical coach, is a great guy. 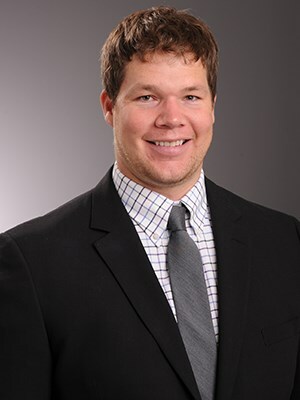 Jeff comes to ISU after three successful years at Towson University, where his throwers helped the Tigers win the first conference title in program history in 2017. Jeff’s athletes also broke four of six possible school records during that three-year period. Prior to his stint at Towson, Jeff coached at Carthage College, and that’s how I met him. I sent him a kid who threw 47 feet in the shot and 156 feet in the disc for me, and four years later the young man graduated from Carthage having thrown the sixteen-pound shot 54 feet and the two-kilo disc 163 feet. Jeff somehow found the time to make the kid a pretty good javelin and hammer thrower as well. To me, there are three factors to consider for a high school thrower trying to choose a college program. Can the coach help improve my technique? Is he the kind of person that I will enjoy spending a lot of time with over the course of my college career? And will he remain at this school for at least the next four or five years? The answer is yes to all three questions for any thrower currently considering ISU. The performance of Jeff’s throwers at Carthage and Towson show that he is an excellent technician. I know from my interactions with Jeff over the past eight years that he is a really good person. And the fact that Jeff is from Illinois and targeted the ISU job in part so that he could return to his home state, shows that he is settling into Bloomington-Normal for the long haul. If you’d like to learn more about Jeff’s approach to throwing technique, take a look at this webinar on the rotational shot that he did last year. I’m hoping to get him to the ITCCCA clinic in January so coaches from our area can meet him in person. In the meantime, you can contact Jeff at jjrebho@gmail.com.